All of our asbestos survey procedures are accredited by UKAS to ISO/IEC 17020: 2012. ACE are one of the leaders in providing efficient, bulk analysis within our tests. 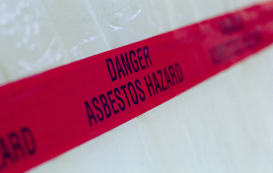 Here at ACE we offer a full range of Asbestos Consultancy Services. The Health and Safety at Work etc Act (HASAWA) was introduced in the United Kingdom in 1974. 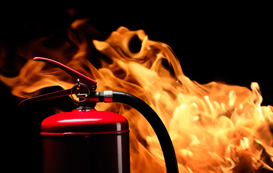 The Regulatory Reform (Fire Safety) Order 2005 details general fire precautions. 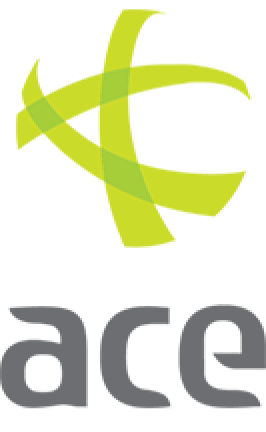 For more than 30 years ACE has been providing support to companies and organisations both nationally and internationally. Be it a one off survey or high security, high profile decommissions or refurbishments, our staff recognise the diversity of materials, locations, expertise and topics relevant to our customers. For this reason we aim to remove obstacles that arise from questionable information, or conflicting advice, and replace it with a meaningful quality driven service that can be relied upon, ultimately this translates into a true turnkey solution that assists customers to navigate the ever increasing complexities of achieving Statutory and Regulatory compliance. Since the appointment of a new senior management team in early 2015 ACE has developed into one of the country’s fastest growing consultancies in terms of both coverage and the services it offers. The Julian Trust Night Shelter, also known as the Bristol Night Shelter, is located in premises in Little Bishop Street, on the edge of St Pauls in Bristol.